The University of Ontario Institute of Technology’s (UOIT) Automotive Centre of Excellence (ACE) in Oshawa, Canada, has announced that it will receive C$9.46m (US$7.16m) in federal funding from the Canadian government following a visit from Prime Minister Justin Trudeau to the facility. The new support will almost double the number of full-time jobs at the facility, generate new training opportunities, promote R&D and encourage the advancement of more sustainable and safer technologies. The funding will also support the integration of a Moving Ground Plane – a moving belt that acts like a road, which you can read more about in the September 2018 issue of Automotive Testing Technology International – and other state-of-the-art aerodynamic and aero-acoustic enhancements. 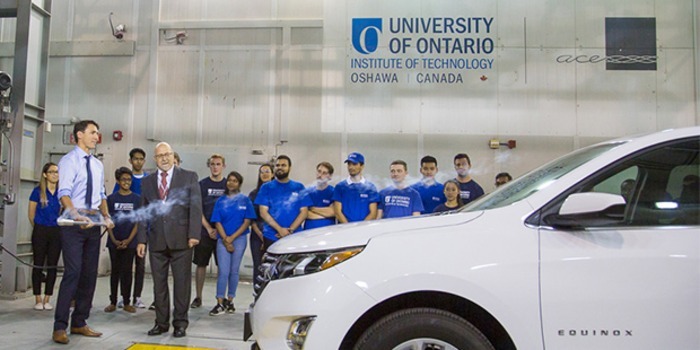 UOIT’s ACE, which is exhibiting at Automotive Testing Expo 2018 in Novi, Michigan, October 23-25, at the Suburban Collection Showplace, houses one of the largest and most sophisticated wind tunnels in the world. 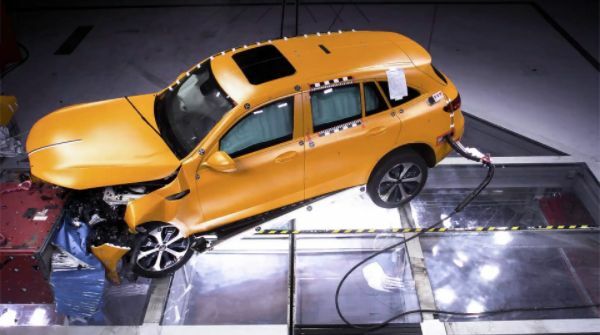 It can simulate weather conditions such as severe wind, humidity, snow, ice and desert heat to measure the safety, durability and efficiency of different vehicles.